There can be a number of reasons why you may want to have the trees on your property trimmed or taken care of. It could be that you have noticed that the trees seem to look a little unruly and unkempt, with branches and limbs growing wildly. You may have areas where the trees seem to be hanging or growing over your power lines, leaving them in a dangerous position that can cause problems for you. Perhaps you just have trees that are too tall and you want to get them under better control. 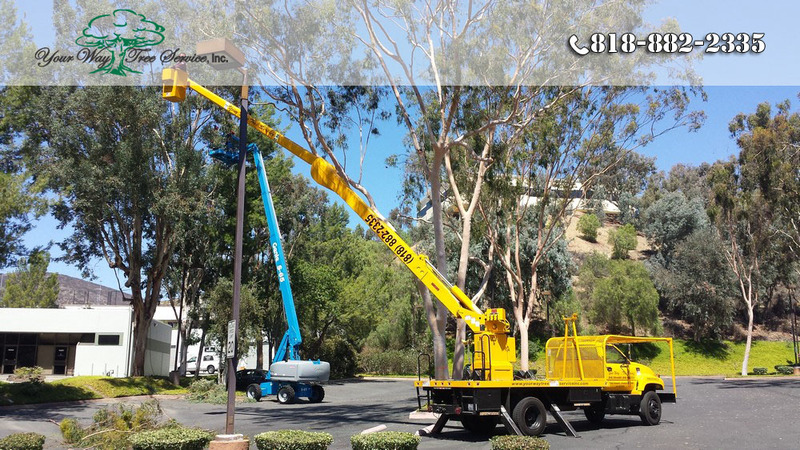 Whatever the reasons are that you have, in order to do proper tree trimming in Valley Village there is going to be a need to use the right equipment to have the job done right. While the average homeowner may have a handsaw or even a chain saw on hand to help with jobs like this, there may be other, more specialized equipment that is needed if you want to do the trimming job correctly and safely. Having access to a variety of tools and equipment such as the proper pole pruners, loppers and chain saws and handsaws of various sizes with different blades may be necessary depending on the size and condition of the trees you are working with. You may also find that for very tall trees that you personally have no safe way to get to the limbs that may need trimming or pruning. Using ladders for a job like this is not always the safest way and there may be need for other equipment such as a cherry picker. If you really want to have the tree trimming in Valley Village done correctly, your best bet is going to be to call a professional tree service to help you. A tree service is going to have all of the equipment that is needed to handle any type of job you may have. They will assess the trees on your property and determine not only the tools and equipment they need to do the job but also the manpower required to do the job safely. 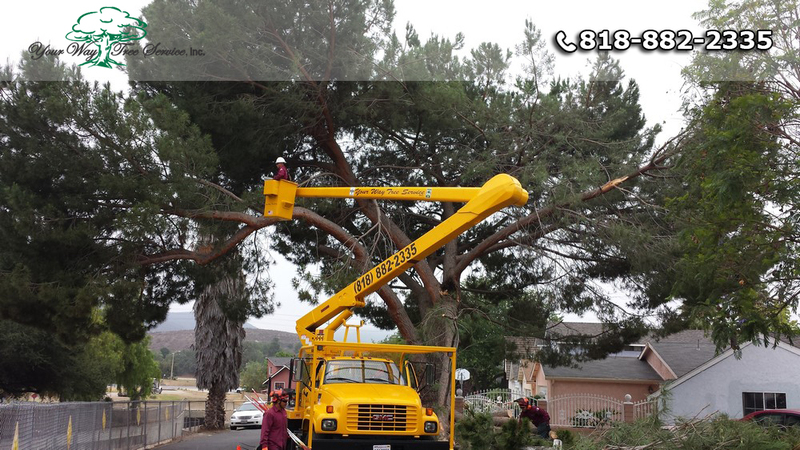 Hiring professionals for your tree trimming in Valley Village is the best move you can make and Your Way Tree Service, Inc. at 818-882-2335 is just the service that can help you. Your Way Tree Service, Inc. has all of the best tools, equipment and technicians you need to get the job done correctly.